Changing a #Wikipedia article means that you have to be able to type the characters used in that language. To do this, you have to know where to find the characters using a keyboard. 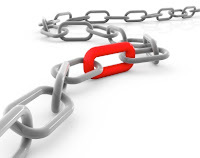 The Narayam extension helps by providing input methods for languages. This means in practice that the characters of a standard international keyboard are mapped to the characters that are more appropriate. 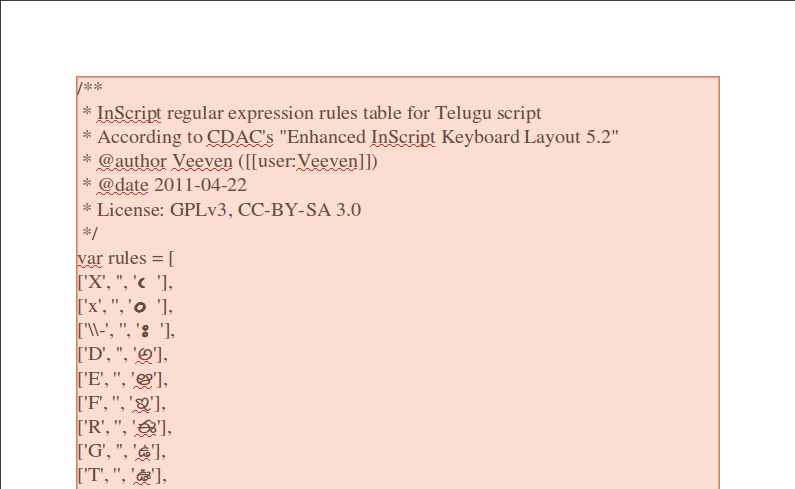 Veeven has pitched in for the Telugu language by providing the "InScript regular expression rules table for Telugu script According to CDAC's "Enhanced InScript Keyboard Layout 5.2". With the script included in Narayam, it is time for testing. After some initial testing, some missing rules and extended rules were added and now it is working fine both in search boxes, edit text areas and summary boxes. Improving language support is very much on the agenda of the Telugu community; recently a bug was added to provide mobile support. With input methods being tested and readied, editing in Telugu becomes more and more something that you just do.